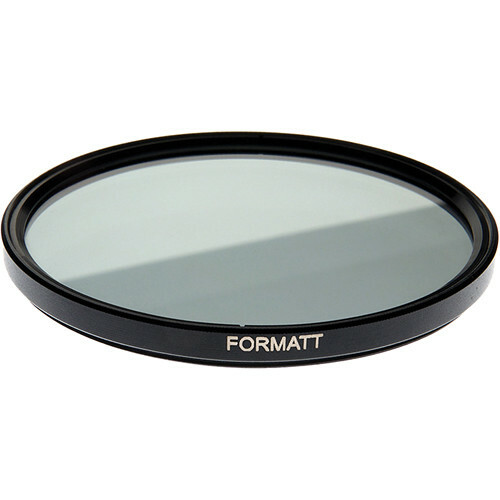 The Formatt-Hitech 72mm ProStop IRND 0.6 Filter is a solid neutral density filter providing a 2 stop reduction in exposure. This 0.6 density creates a darkening of the entire image, allowing you to photograph with a wider aperture or longer shutter speed than normally required. By slowing your exposure time or increasing your aperture, you are able to control depth of field and convey movement more easily. This Formatt-Hitech filter is constructed from high-quality, CR-39 resin for clarity and maintained light transmission. It is set within an aluminum filter ring with front threads for stacking additional filters or a lens cap. 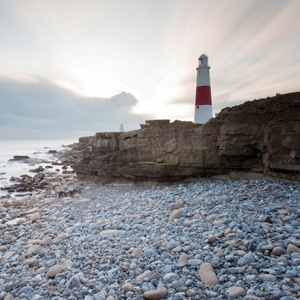 ND 0.6 filter darkens the image, allowing you to photograph with a longer shutter speed or wider aperture than normally required. 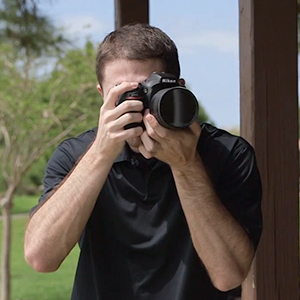 Screw-in mount helps to prevent light from leaking behind the filter during long exposure times. CR-39 resin set within an aluminum filter ring for maintained image clarity. Box Dimensions (LxWxH) 4.0 x 3.9 x 0.7"